Many thanks to our guest speaker (Julieanne Bell, Protectors of Public Lands*) and our many members who attended the successful GERA Annual General Meeting (21/11/2012). Julieanne Bell commenced her informal presentation with an outline of the well documented benefits of open space and the recognised threats to open space before opening the forum to a discussion of the threats. Julieanne stated that the primary source of all threats to public open space and natural habitat is population growth. Population growth is outstripping provision of open space and natural habitats. Competition for available land from developers – especially applicable in established inner and middle ring municipalities such as Glen Eira. 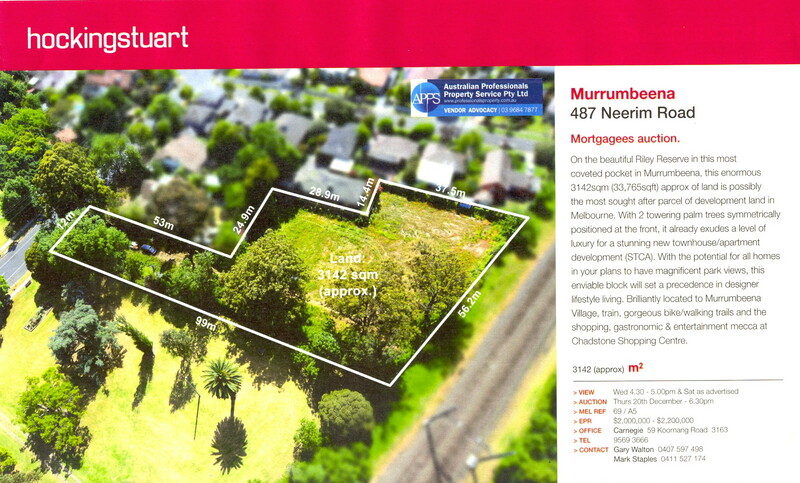 Available suitable land is in scarce supply and demand for development lots result in rising prices. As urban intensification (particularly high rise, mulit-unit, boundary to boundary developments) is focussed along all hard rail routes, transport and retail/commercial hubs so too is the need/demand for public open space within, or in close proximity, to these areas. This has been a long standing issue, which the State Government recognised years ago when it introduced the Open Space Levy (along the lines of “make the developer pay”, the levy is a maximum of 5% of land value at the time of subdivision payable by developers to Local Councils) as a means of providing Councils with the funding to acquire and develop additional land for parkland. Council’s should be levying the maximum 5% and funds should be “held in trust” to ensure they are available when acquisition opportunities, which are mostly unexpected, arise. involve significant land requirements (for ovals, pavilions and parking) yet are used by relatively few people (players/umpires) for significant periods (eg. game duration). On the other hand passive recreation involves less open space consuming facilities and available open space can be shared by many people at any time. Loading up of infrastructure – Infrastructure includes multi-purpose pavilions (and their ancillary car parking and vehicle access requirements), BBQ and Picnic Rotundas, public toilets, concrete paving etc. While infrastructure can enhance parkland, improve accessibility and encourage parkland usage it also consumes open space and therefore needs a balanced well planned approach. Unfortunately, many local Councils are focussing on “bigger is better” multi-purpose facilities which are under-utilised. In the case of Glen Eira, attendees raised the issue of the Caulfield Park Pavilion, GESAC (and it’s increasing car parking requirements), the Packer Park Pavilion replacement and expansion and the location of the Glen Eira Parks Depot in Caulfield Park as notable infrastructure loading examples. No open space strategy – An Open Space Strategy is a long term strategic plan for the future provision of sport and recreation infrastructure, facilities, services, trails and open spaces. Such strategies include identifying and confirming the community’s sport and recreation needs, developing a strategic and coordinated approach (that includes funding strategies and open space management arrangements) to meet those needs. Residents commented that the current Glen Eira Open Space Strategy is dated 1998 and over the past 14 years the policy has failed to keep pace with Glen Eira’s population growth and its changing needs (re parkland requirements and parkland usage). 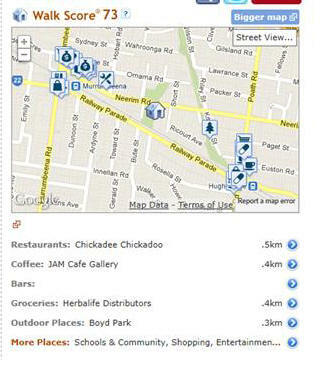 Despite Glen Eira residents consistently ranking open space as a major issue, in both the Community Plan and the annual State Government Council Satisfaction Survey, the Strategy that should have been regularly monitored and reviewed to ensure that it meets the needs of the community has lapsed. No master plan for planting and revegetation – Sitting under Open Space Strategy, a master plan for planting and revegetation (focussing on tree protection, native vegetation cultural and heritage significant of plantings and maintenance) should be developed for each public park within the municipality to ensure that open space and natural habitats remain inviting, healthy and safe (for both residents and vegetation). Liquor sales – for fundraising by sport clubs require secure areas to control the sale and consumption of alcohol. Management Plans are required to ensure the sale and consumption of alcohol does not impact other park or facility users, particularly children. In the case new or multi-purpose facilities such plans should be in place before any liquor license agreement is decided. 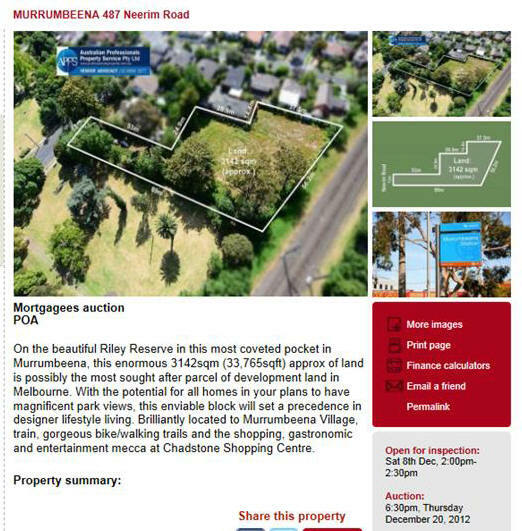 Sale of Land or parts of land – The 2009 proposed sale of the disused Packer Park lawn bowls club to finance the purchase of two house lots in Packer Park was presented as an example of a significant threat to open space. In the Packer Park case, the public outcry (the Protectors of Public Lands joined residents in objecting to the sale) was such that Council retained and converted the lawn bowls club to parkland. Unfortunately, residents did not achieve the same result with the earlier sale of the bowls club that adjoined the Hopetoun Gardens in Glen Huntly Road, Elsternwick. Despite achieving mixed results and experiencing seemingly limitless frustration, Julieanne Bell, believes residents should be active in preserving and enlarging Glen Eira’s limited open space. Open Space lost is lost forever. * Julieanne Bell is the convenor of the Protectors of Public Lands, Victoria. The Protectors of Public Lands (Vic) was established in 2004 and is an organisation comprising over 80 environmental, community, heritage and residents groups and is affiliated with N.S.W. and S.A. branches of the Protectors of Public Lands as well as other action groups (Save our Suburbs, Planning Backlash, Sustainable Population Australia, Green Wedges Coalition). The aim of the Protectors of Public Lands is the protection and preservation of public lands in public ownership for present and future generations (ie National, State, Local Government and Government Agencies (eg. Melbourne Water, VicRail) lands are lands held in trust for the people). Public land, once sold, is land lost to the people forever.